Wholesale Reptile Cloth Bags - The Serpentarium, Inc. Heavy duty snake bag with heavy duty drawstring. Sewn bottom corners for "bite free" releasing. Size: 12" x 16"
Heavy duty snake bag with heavy duty drawstring. Sewn bottom corners for "bite free" releasing. Size: 15" x 24"
Heavy duty snake bag with heavy duty drawstring. Sewn bottom corners for "bite free" releasing. 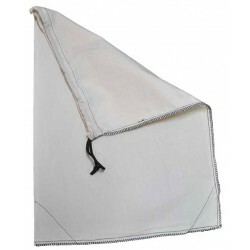 Size: 8" x 12"
These are the most common, standard Cloth Reptile Bags for shipping reptiles. 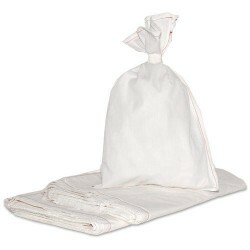 Size: 12" x 20"
These are the most common, standard Cloth Reptile Bags for shipping reptiles. Size: 8" x 12"